The Yorkshire Party celebrated Yorkshire Day with a successful One Yorkshire Pledge event at the market in Northallerton. Leader Stewart Arnold was joined by local Yorkshire Party councillors Claire Palmer and Mike Jordan and party activists, in publicising the Pledge and canvassing signatures. Afterwards, Stewart said: “We had a very successful morning in Northallerton. We distributed hundreds of leaflets and got a lot if signatures for the Pledge. 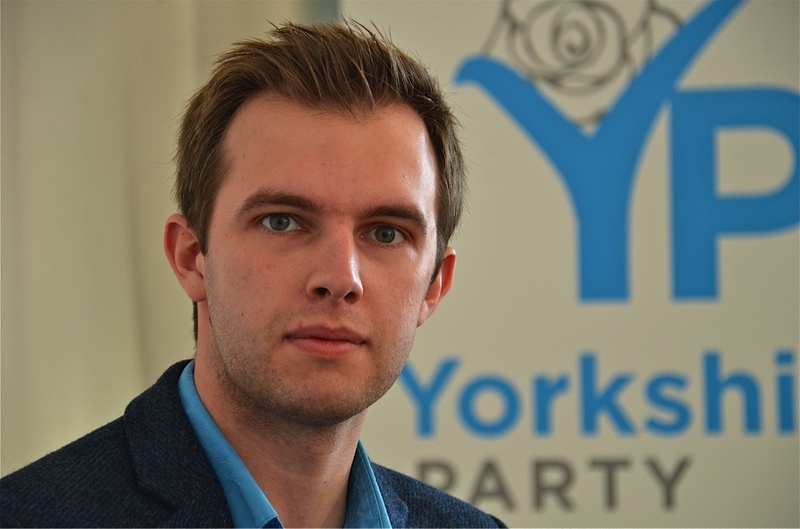 The Yorkshire Party has launched its Yorkshire Pledge to demonstrate popular support for a county-wide devolution model and will be seeking signatures in other areas for support of the One Yorkshire plan. We are proud of Yorkshire, its heritage, its environment and its people and want to build an even better future. Yorkshire is its cities, towns, countryside and people. 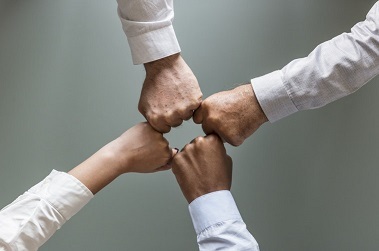 Diverse but united. One Yorkshire. The time has come for us to have more control over our affairs, to enable us to build a stronger Yorkshire within a fairer United Kingdom. 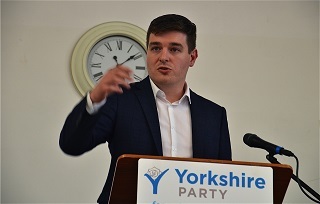 I call for a united Yorkshire to be given the decision making powers it needs to shape its own future.